I have to say I am not one for complicated meals, though I love cooking and I love trying new recipes. But they have to be quick, easy and most importantly delicious. 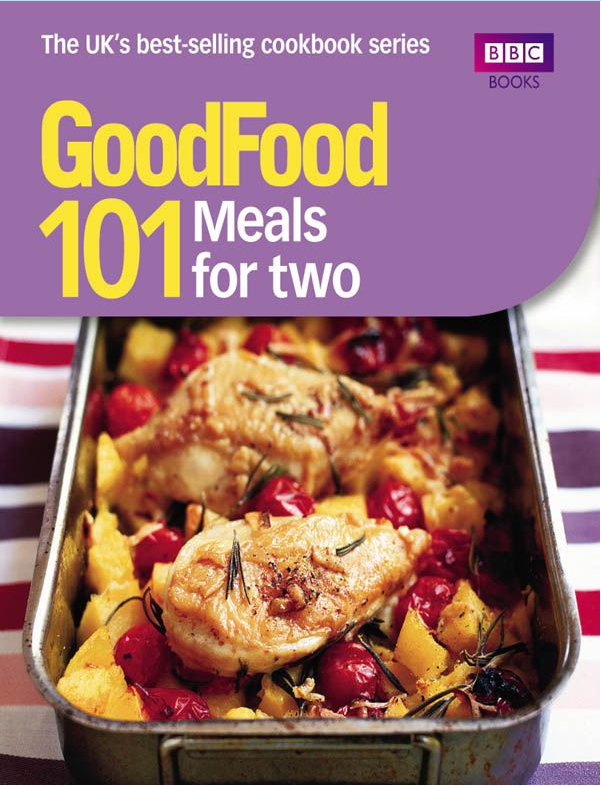 I thought that is not possible until I found BBC Good Food books for ‘dummies’ as I call them. This series of books were recommended by a friend who also loved cooking but like me had no time to prepare long, complicated meals. She said ‘ they work like a charm’. I did not believe her but wanted to try anyway , even if only out of courtesy. The result was ‘They worked like a charm’. No kidding! So, the other day I had few chicken breasts left in my fridge that I was postponing cooking because I did not want ‘grilled chicken’ meal. In times like these I reach for the BBC Good Food books and experiment. This time lucky dip fell on the Chicken with Grainy Mustard Sauce recipe. And to my surprise (though I should have learned by now) it worked! It was quick, easy, looked great and it was super delicious. I instagrammed my food pic with so much pride! It even went on Twitter @FitTtrends and the feedback was really great, encouraging and appreciative. This caused a problem though, people wanted the recipe and to be honest I was not able to find it online. So, I decided to copy it here and share with those who want to give it a try. If you want to buy the book, do so, I really recommend it, I have posted a link to amazon at the end of the post. My first attempt to cook what looks like a complicated Chicken in Grainy Mustard Sauce. It’s easy and delic so try it! This recipe Serves 2 and based on what the book says it takes 1 – 1 and 1/4 hours to make. It took me around 45min so I would say less than an hour. 1. Flatten each breast to one and a half times its original width. Overlap and stretch 3 bacon rashers on a board into a rectangle. Lay the breast on top, repeat with remaining bacon and chicken. Cover each with 4 spinach leaves, flatten. Put cheese along the middle. Season with pepper. Roll each one up, secure with cocktail sticks. 2. Heat half the oil in a frying pan. Cook the chicken over a high heat for 3-4 minutes until bacon is golden. Turn, cook for 3-4 minutes more. Add stock and wine. Simmer for 20 minutes, turning chicken halfway. remove chicken, stir in crème fraîche and mustard. 3. Heat remaining oil in a large pan, add remaining spinach, season. Cover and cook for 2 minutes to wilt the spinach. Squeeze well. Serve each breast, halved, with the sauce and tagliatelle or new potatoes. Per serving: 773 kcalories, protein 58g, carbohydrate 5gr, fat 51g, saturated fat 23g, fibre 3g, added sugar none, salt 3.59g.